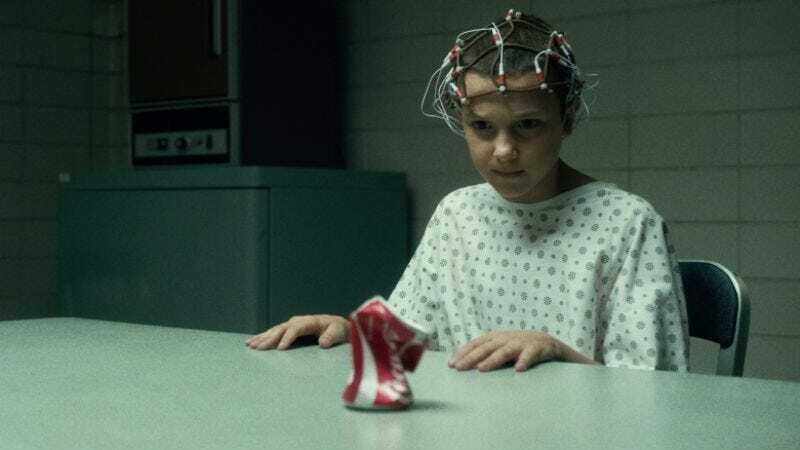 Pint-sized monster slayer Millie Bobby Brown was one of the highlights of last summer’s Stranger Things, tossing vicious Demogorgons and Matthews Modine around with practiced psychic aplomb. Now, Variety reports that Brown will be taking on the biggest monster of them all, having signed on for 2019’s Godzilla: King Of Monsters. It’s not clear what part Brown—who’s set to return as the heroically Eggo-scaring Eleven whenever Stranger Things comes back for its second season on Netflix—will play in the kaiju flick, which is being designed as both a sequel to 2014’s Godzilla, and a new entry in the city-smashing cinematic universe getting kicked off later this year by Kong: Skull Island. But given how her last few anti-bad guy throwdowns went, the King Of Monsters might want to watch his back.